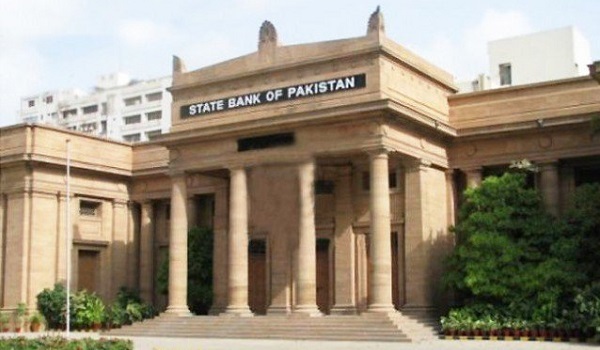 Islamabad: The State Bank of Pakistan (SBP) has declared that the fund for the construction of Diamer-Bhasha and Mohmand Dams has so far received contributions amounting to PKR 276.64 million. Various companies and organisations have helped contribute to this number over the past few weeks. Recently, the Pakistan National Shipping Corporation (PNSC) Chairman Rizwan Ahmed met with the Chief Justice of Pakistan Saqib Nisar and appreciated his efforts in curbing problems associated with water shortage. He also promised to help in every way possible, and pledged two-day salary of all officers and one-day salary of all staff at the PNSC.